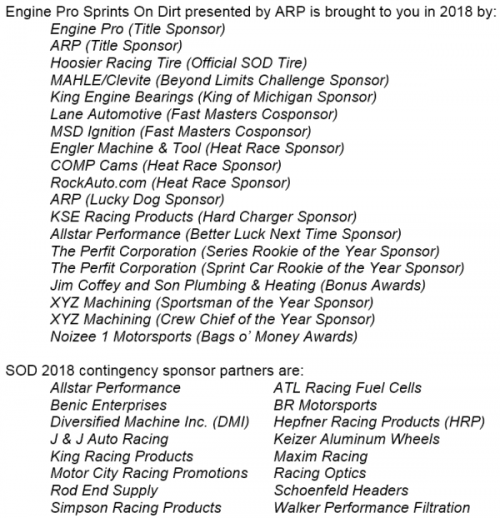 ERIE, MI (April 29, 2018) – If last night’s Engine Pro Sprints On Dirt presented by ARP season opening MAHLE/Clevite Beyond Limits Challenge Race #1 was any indication of what lies ahead, SOD fans will be treated to an exciting, action packed season. Zane DeVault, Plymouth, Indiana, drove to his first SOD victory by just 0.03 seconds over hard-charging Chad Blonde (Litchfield, MI) and Matt Foos (Fremont, OH). Not only was the racing exciting, but SOD’s “Beyond Limits” format once again proved itself with DeVault winning with a 360 engine over Blonde’s 410 and 305 of Foos. The temperature may have been frigid, but the action couldn’t have been hotter! 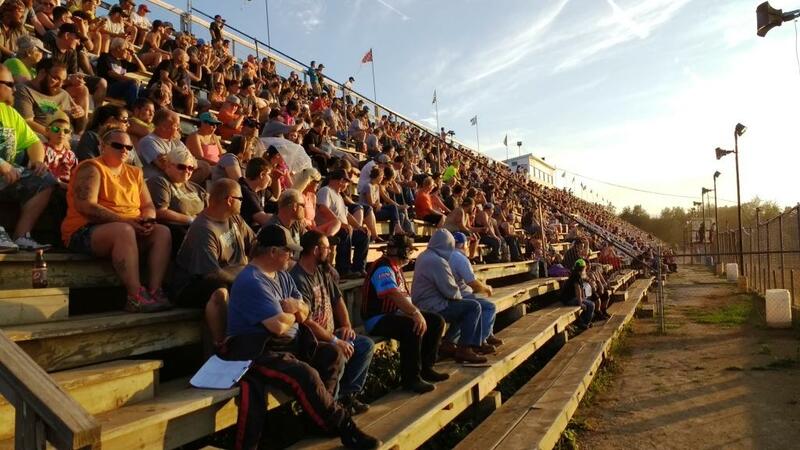 A huge crowd braved the cold and were rewarded with a “caution-free zone” at Crystal Motor Speedway as the Engine Pro Sprints On Dirt drivers put on a spectacular show that saw the SOD races go without a single caution. Adam Cruea led the field to the start of the feature but was penalized two rows for jumping the start. Matt Foos and Jay Steinebach then led the field to the start with Steinebach taking the early lead. As the leaders quickly encountered traffic, Steinebach slipped high in turn two and Zane DeVault took the lead. Chad Blonde methodically moved from his sixth starting position into third, then made a late race pass of Foos to take second. Heavy traffic was a challenge and Blonde closed in on DeVault. On the last lap, Blonde took the lead in the high line by a couple feet down the back straight, but DeVault was able to squeeze below a lapped car to retake the lead in turns three and four to take the win over Blonde. Gregg Dalman grabbed overall fast time in his 360 and Ryan Ruhl and Shawn Valenti scored Lane Automotive/MSD Ignition Fast Master fast time for their heats. 2017 SOD Sprint Car Rookie of the Year Andrew Scheid won the Allstar Performance Better Luck Next Time award after fighting gremlins all night, not being able to start his heat, then finishing nineteenth in the feature. For more information about Engine Pro go to www.enginepro.com. For more information about ARP, go to www.arp-bolts.com. 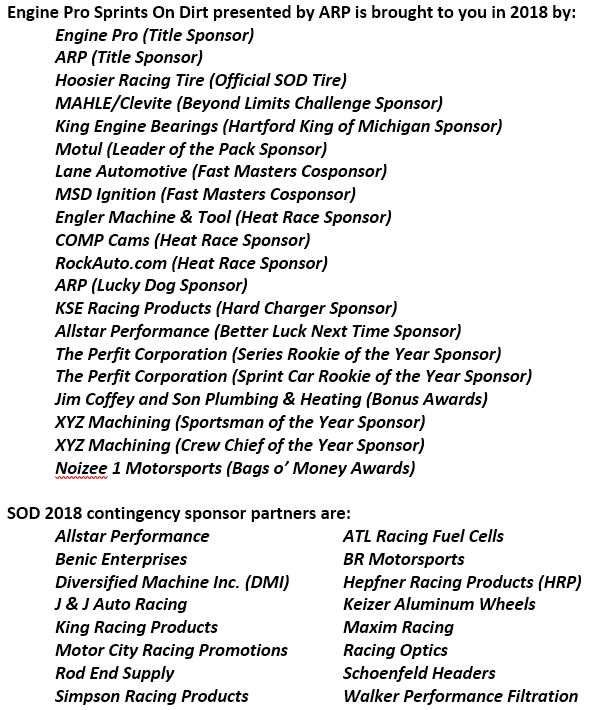 The full 2018 Sprints on Dirt schedule, rules, current news, and other information are available at www.sprintsondirt.com. ERIE, MI (April 24, 2018) – The 2018 Engine Pro Sprints On Dirt presented by ARP kicks off what is sure to be an action-packed season this Saturday, April 28, at SOD’s traditional opening race venue, Crystal Motor Speedway. SOD will waste little time getting into the meat of the season. 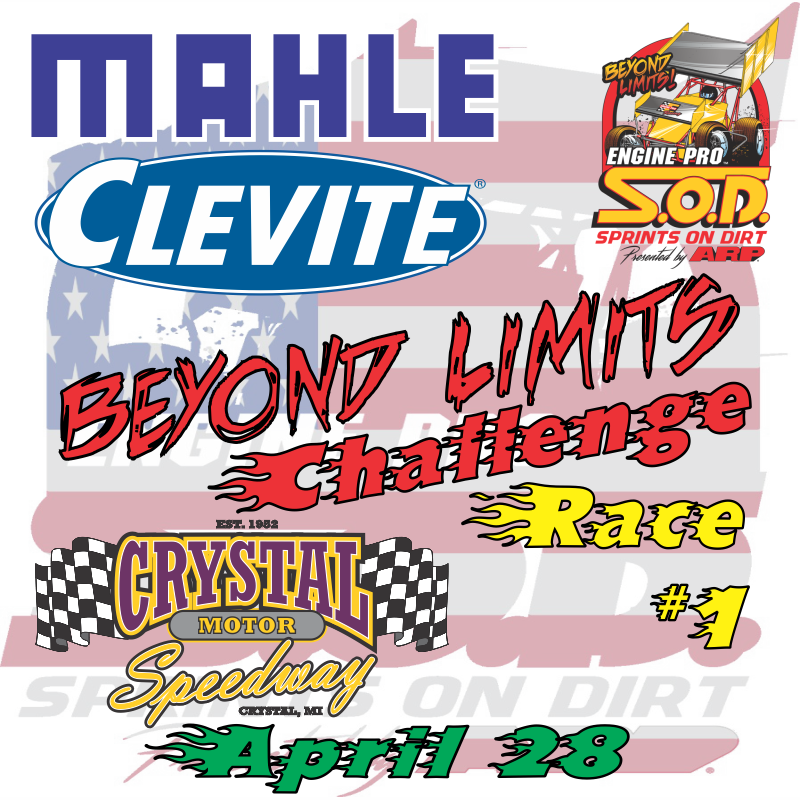 The race will not only start the season championship battle, but it will be the first points race for the MAHLE/Clevite Beyond Limits Challenge. It will also be the first race of the Motul Leader of the Pack stage 1. Every race April 28 thru September 1 will award points for the 2018 SOD championship and points for the MAHLE/Clevite Beyond Limits Challenge, the King Engine Bearings King of Michigan, or the Butler vs SOD Hog Creek Showdown. In addition, every race will award points for the Motul Leader of the Pack. All races will be important this season! SOD welcomes Home Pro Roofing as a new partner. Drivers who have earned a spot in the feature draw will team up with kids from the crowd to participate in the Home Pro Roofing feature draw. 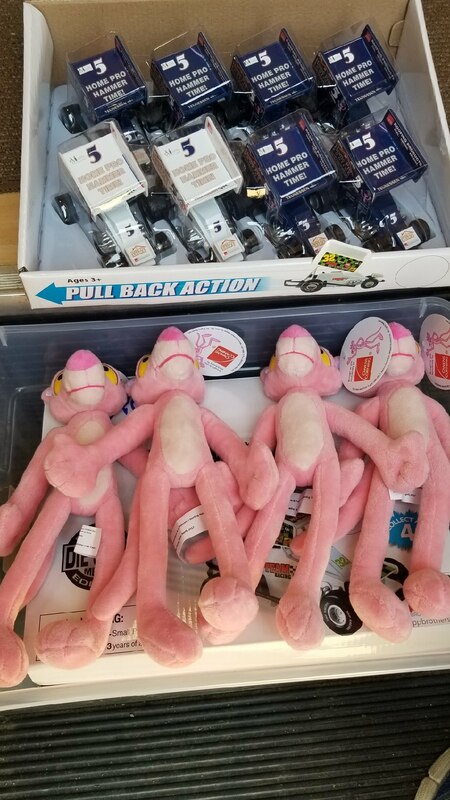 Each child will receive either a diecast sprint car or a 11” tall pink panther. The child drawing number one will receive a diecast car and a huge 45” tall pink panther! Jordan Ryan, SOD 2017 champion Stevie Irwin, and Ryan Ruhl won last year’s SOD races at Crystal Motor Speedway. The season opener was rained out, but a May 6 rain date did the job. Meet Engine Pro, go to www.enginepro.com. For more information about ARP, go to www.arp-bolts.com. Follow SOD at www.sprintsondirt.com and on Facebook at www.facebook.com/sprintsondirt. ERIE, MI (April 19, 2018) – Engine Pro Sprints On Dirt presented by ARP proudly announces that Motul Motor Oil will partner with SOD for the new Motul Leader of the Pack bonus program for 2018. The 2018 Motul Leader of the Pack will consist of four stages. Stage 1 is April 28 through the end of May, stage 2 is all June dates, stage 3 is all July dates, and stage 4 is all August dates plus September 1. Each stage finish is based on SOD points earned during the stage. The Motul Leader of the Pack Champion will be the driver with the best average finishing position for all stages. The Motul Leader of the Pack will pay a five-place point fund with the champion earning $1,000. Motul started its very first enterprise in 1853. Motul displays a dedication to the best, from its suppliers, through its innovation to its clients. From Pennsylvania’s first oil rig to the brand’s latest laboratory, the unfolding quest for improvement fuels the company day-to-day, innovation-to-innovation. Motul’s 300V was born in 1971, and using today’s technology, 300V is considered as the reference in motorsports. Pioneers in synthetic lubricants, Motul has developed the 300V Motorsport range based on the unique ESTER Core® technology that gives you unrivaled power increase, outstanding lubrication and optimal protection for your vehicle, creating the perfect conditions for ultimate victory! Motorsport has been Motul’s prime creative and innovative laboratory since its first steps in racing disciplines in the 1950s and is now partnering with Engine Pro Sprints On Dirt presented by ARP. Sprints on Dirt is a proven leader in creative thinking and promotion of its marketing partners. The innovative Motul Leader of the Pack will bring increased excitement and competition to the 2018 season. Get to know Motul at www.motul.com/us/en-US. 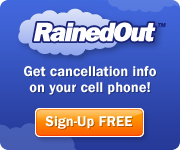 To meet Engine Pro, go to www.enginepro.com. For more information about ARP, go to www.arp-bolts.com. Follow SOD at www.sprintsondirt.com and on Facebook at www.facebook.com/sprintsondirt. ERIE, MI (April 9, 2018) – Race fans have spoken and the four-race Butler Motor Speedway/Engine Pro Sprints On Dirt presented by ARP mini-series will officially be known as the Hog Creek Showdown. 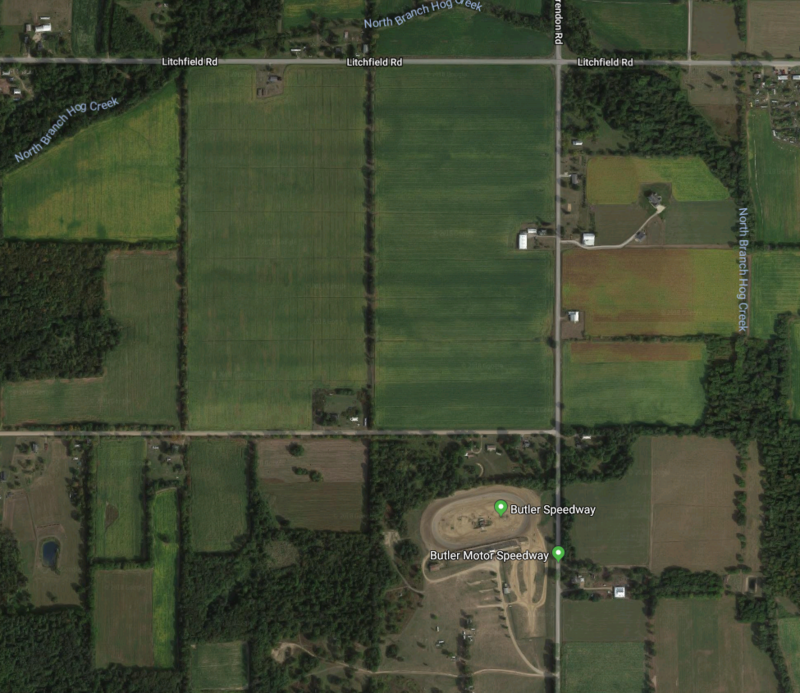 The name recognizes the North Branch Hog Creek that meanders north of Butler then east of the speedway, no doubt one of Michigan’s biggest tourist attractions! Okay, maybe it isn’t, more likely hardly anyone has ever heard of it, but that will change now. The three-race 2017 Driven Racing Oil Battlegrounds Bash was contested between Butler and SOD racers with Chad Blonde picking up the win on June 17 over Ryan Ruhl and Thomas Schinderle. On July 22, Joe Swanson took the lead with two laps to go and won over Jay Steinebach and Ryan Ruhl. 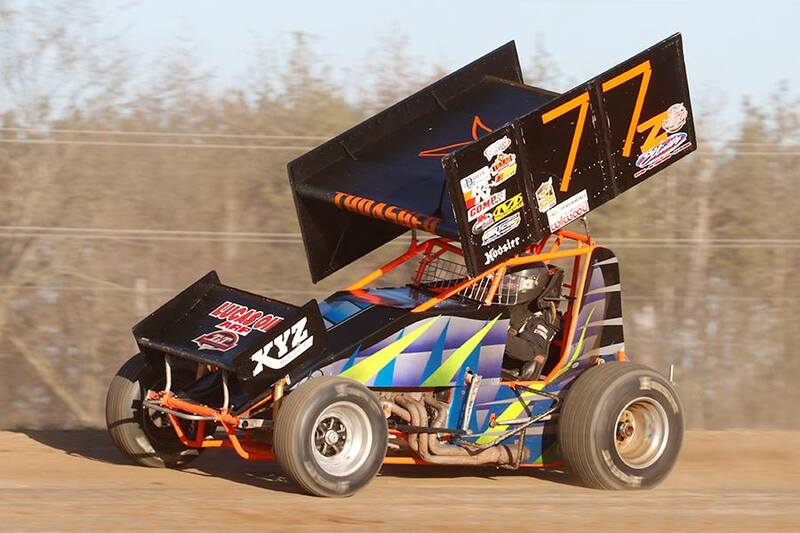 On August 12th, Thomas Schinderle won his first SOD feature after passing early leader Joe Swanson. Swanson held on for 2nd and Butler’s Rookie of the Year Boston Mead finished 3rd. 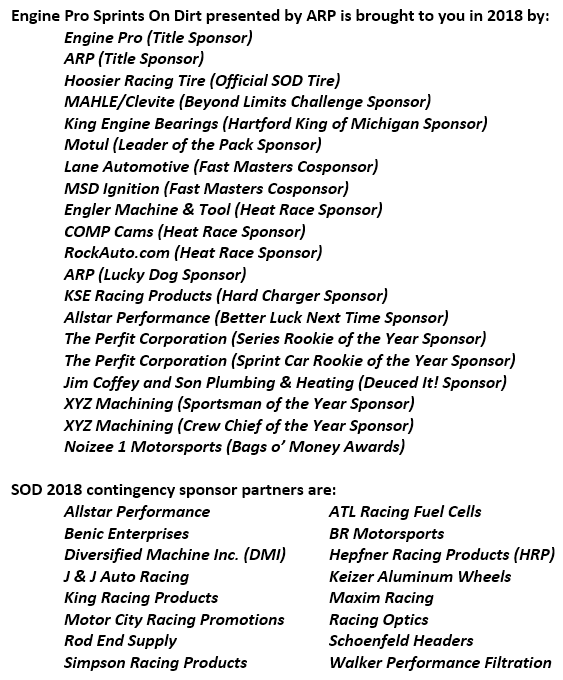 The partnership between Butler Motor Speedway and Sprints On Dirt focuses on ensuring a strong future for sprint car racing in Michigan. Butler is going all out to make it happen, as work is underway to reduce its track banking by about one-third and to widen the racing surface. Fans and competitors alike will be the big winners in this major rework. ERIE, MI (April 5, 2018) – Engine Pro Sprints on Dirt presented by ARP has released the all five dates for the much-anticipated 2018 MAHLE/Clevite Beyond Limits Challenge. The BLC, known as the Short Track Challenge before 2016, is the granddaddy of SOD mini-series and a fan favorite since its inception. Drivers compete in a challenging mini-championship with its own point fund. Saturday, April 28 – The SOD season opener also kicks off the 2018 BLC at Crystal Motor Speedway. Friday, June 22 – SOD returns to Tri-City Motor Speedway for the first time since 2015 to kick off the 2018 BLC. Saturday, July 14 – The BLC returns to Crystal Motor Speedway for round 3. Saturday, September 1 – The Mike Olrich Memorial Race caps off the 2018 MAHLE/Clevite Beyond Limits Challenge and crowns the 2018 BLC champion at Crystal Motor Speedway. Steve Irwin (Fenton, MI) took the 2017 Engine Pro Sprints On Dirt presented by ARP MAHLE/Clevite Beyond Limits Challenge championship, collecting $1,000. The four 2017 races had four different winners with Irwin’s consistency, finishing in the top five in every race, locking up the championship. Thomas Schinderle (2nd), Gregg Dalman (3rd), Chris Jones (4th), and Robert Bulloch (5th) also shared in the point fund. The BLC point fund will be paid out to the top five finishers at the 2018 Sprints On Dirt Awards Banquet. 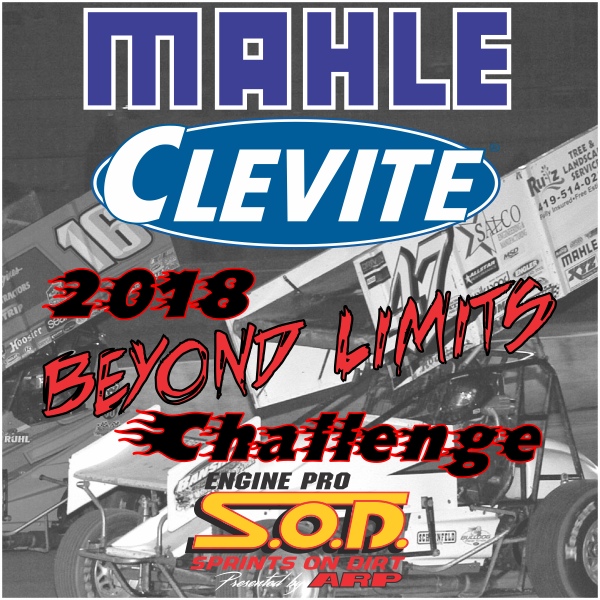 In addition, the MAHLE/Clevite Beyond Limits Challenge champion will be guaranteed a starting spot in the 2018 Sprints On Dirt season finale at Berlin Raceway on September 29th. MAHLE Original is the “Global Star” within the MAHLE Aftermarket brand portfolio. The brand MAHLE stands for engine parts, filters, thermo management and mechatronics of uncompromising quality – in original equipment and aftermarket. Competitors may debate who is the best on the track, but under the hood, there is no debate that Clevite and MAHLE are the one constant of winning teams throughout American grass roots racing. For more information about MAHLE/Clevite, click here. For more information about Engine Pro, go to www.enginepro.com. For more information about ARP, go to www.arp-bolts.com. The latest 2018 Sprints on Dirt schedule, rules, and current news are available at www.sprintsondirt.com.